Just wanted to take a moment to tell you of two new anthologies I’ve been published in. 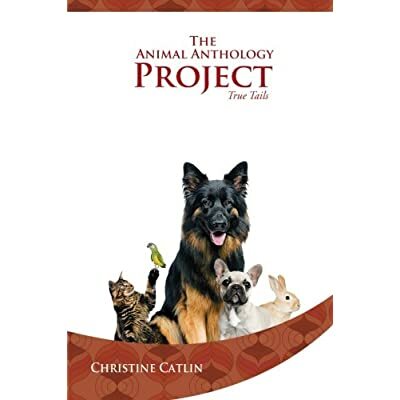 The Animal Anthologies Project has published my essay entitled “Purrs, Paws, and Cat Scratch Kisses” formerly in Whispering Angel Books Nurturing Paws Anthology. The fourth essay in the book, it’s about overcoming handicaps and the positive energy my three-legged cat Tripoli supplies me with daily. You can read more about The Animal Anthologies Project by clicking here on the Psychology Today link. The other publication is Proud to Be: Writing by American Warriors published by the Missouri Humanites Council and Southeast Missouri Press. The stories and photos are from veterans or families of veterans. My photograph “Army Mom” can be found in the book. Click on Warrior Arts Allliance website for more information on how to purchase the book.